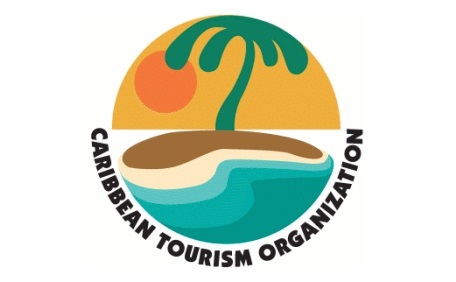 In an effort to provide more opportunities for Caribbean nationals pursuing higher education and careers in the tourism industry, the Caribbean Tourism Organisation (CTO) Scholarship Foundation has enhanced and expanded its programme. With the support of partners in the private sector, the foundation is this year introducing scholarships of up to US$5,000 in public relations and communications; tourism education or human resources development; hotel, resort, or villa development, design and/or planning; and aviation or air transport technologies. In addition, the Arley Sobers Memorial Scholarship for those seeking to enhance their skills in tourism research or statistics is being doubled from US$2,500 to US$5,000, while a master’s degree scholarship of no less than US$5,000 is being offered for studies in tourism-related disciplines, including language, agriculture, fisheries, horticulture, event management, interior design, medical tourism, architecture, sports, culture and heritage, environmental protection and preservation. The foundation is also offering a US$5,000 scholarship to Caribbean nationals interested in pursuing a first degree in tourism management or marketing, as well as study grants of US$2,500 to those seeking to improve their skills in any tourism-related field of study that will enhance the development of a sustainable tourism industry and boost service excellence in the region. The full list of scholarships and grants, along with criteria for qualification, can be found at https://bit.ly/2JhVfO3. Applications are currently being accepted and the deadline for submitting entries is Friday, 19 April 2019 at 11:59 p.m. Pacific Time. All applications must be submitted online athttps://bit.ly/2VeNQUX. Applications will not be accepted via mail, email or fax. The Foundation selects individuals who demonstrate high levels of achievement and leadership both within and outside the classroom and who express a strong interest in making a positive contribution to Caribbean tourism. Individuals who wish to make a contribution to the CTO Foundation can do so via its GoFuneMe page at https://www.gofundme.com/cto-scholarship-foundation.